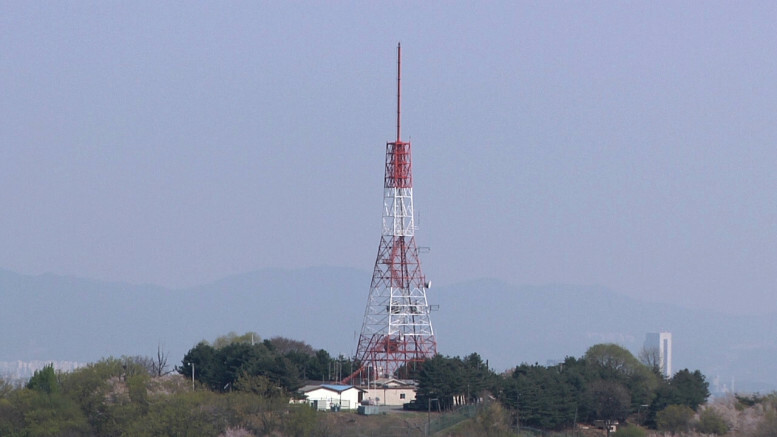 Voice of Korea, North Korea’s international shortwave broadcasting station, adjusted its transmission schedule on October 25 for the winter 2015 and spring 2016 seasons. The full schedule for Voice of Korea is listed below and comes courtesy of Arnulf Piontek in Berlin. 4 Comments on "Voice of Korea schedule through spring 2016"
where are you all picking up north korean brodcasts these days? also what recievers or radio’s do you have to pick up such brodcasts. are you in u.s.a? europe? You should be able to receive Voice of Korea in most of the world with a shortwave radio. The quality of the signal varies from day to day based on atmospheric interference and is greatly influenced by your antenna and location. Unfortunately, modern electronics puts out a lot of interference in the shortwave bands making reception difficult, especially inside a building and in a city. Put the radio near a window or with the antenna outside for best reception.